Pride of Ownership throughout this delightful Country Club home. 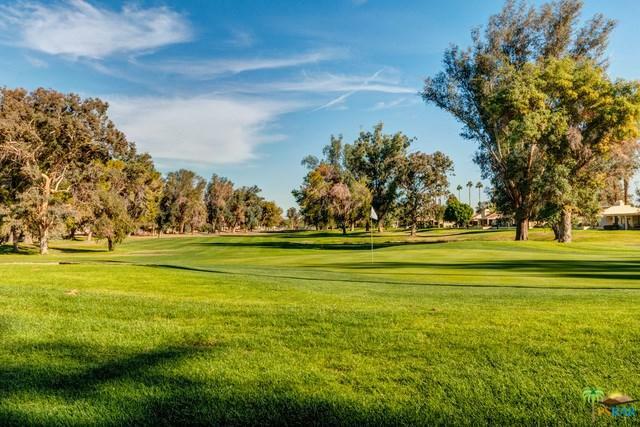 Great Eastfacing golf course views...mature shade trees...expansive patio off the kitchen and living room ...perfect for morning coffee and evening barbeques. 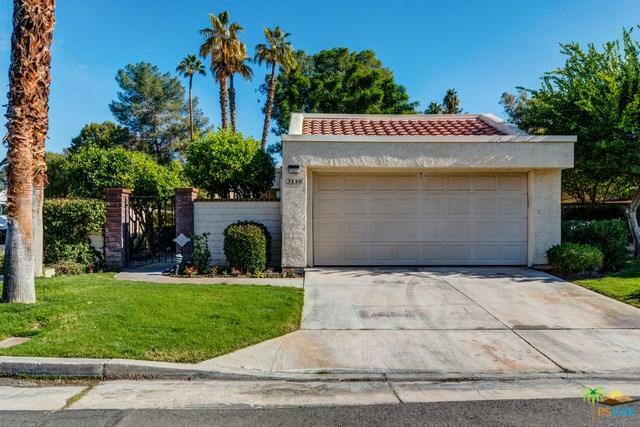 Interior boasts vaulted ceilings...clerestory windows..cozy fireplace...gourmet kitchen and desk/work station (remodeled in 2003) ...tile floors except bedrooms. Spacious indoor laundry room...guest bedroom with private courtyard...master with walk-in shower and closet. Approximately 1900 sq. ft of spacious living. 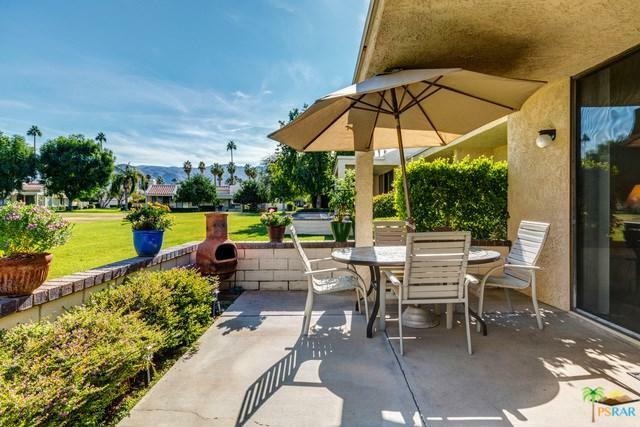 Wonderfully situated on a corner lot with expansive private/gated sideyard. 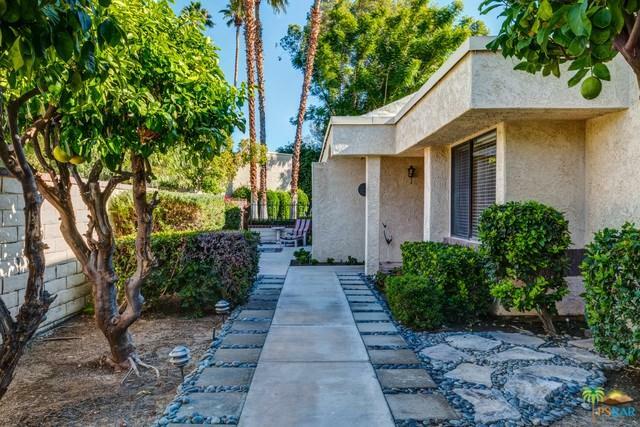 Association pool and spa Guard gated Palm Springs address...amenities include golf,tennis, restaurant /social events and much more. A chip shot to PS Airport...fine dining ..cultural attractions and upscale shopping. Priced right at $309900 unfurnished. Sold by Guy Prehn of Bennion Deville Homes.